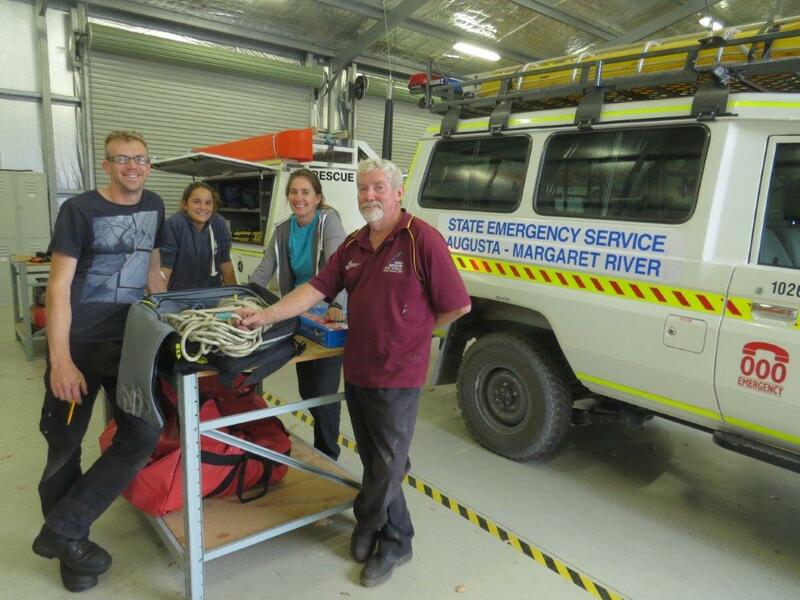 Augusta-Margaret River SES unit has been receiving stocks of new Vertical Rescue equipment. A group of the volunteers conducted some extra time at their Margaret River SES HQs transferring ropes to their Roof Safety Systems kits. The Vertical Rescue trained SES Volunteers are an integral part of the Department of Parks and Wildlife (DPAW) cave rescue plan.